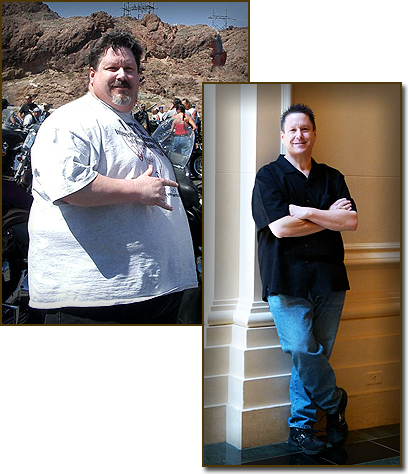 One man’s compelling and uplifting story about surviving obesity, heart disease, and major heart surgery, and lessons on how all of us can take control of our health for a longer, more vigorous life. 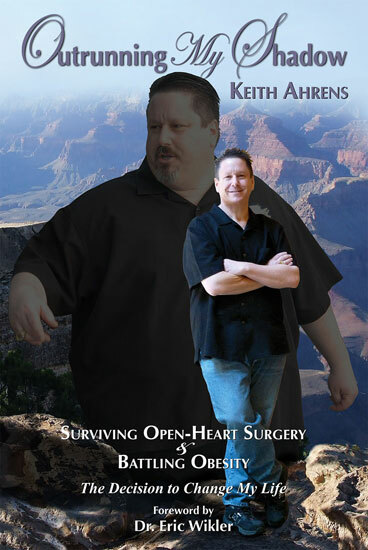 Outrunning My Shadow: Surviving Open-Heart Surgery and Battling Obesity/The Decision to Change My Life by Keith Ahrens is a fascinating and highly informative memoir about the author’s confrontation with mortality and his determination to save his own life. It is a compelling and life-changing combination of one man’s dramatic journey to survive morbid obesity and open-heart surgery, and a self-help book guaranteed to grab our attention and encourage us to focus on our health. After years of obesity and inactivity, the author suddenly found himself the victim of heart disease and scheduled for life-saving open-heart surgery. The significance of these events, and the realization that he might not live to see his forty-sixth birthday, led him to a new and vital lifestyle, one focused on exercise and healthier eating. Perhaps even more important, however, was his realization that he deserved to be healthy and happy, a message we often forget in this media-driven world that bombards us with constant thin-is-in messages. If you or a loved one is faced with obesity or health issues, there are supportive and positive messages in this book. Winnowing at least 195 pounds from his 414 body, without weight loss surgery, Mr. Ahrens proudly pens a self help partial autobiography, chronicling his journey from obesity to an athletic frame. Throughout this small paperback are stories, pictures, photocopies, tables, charts and many different fonts, bringing the reader a diverse, and certainly not typical, book. His purpose is to lead by example, with the written and spoken word, making this information and I am certain many additional anecdotes available for public speeches. Even without a personal audience or being in training, a reader gets some firsthand knowledge of what it takes and what is possible with will. Such encouragement can be used in tandem with other weight losing and health promoting programs. Even surgical post ops can find some suggestions germane to their changing bodies, with the hope of converting to a better health gestalt. An up book, an easy and breezy read, this contribution to the medical literature is worth a look.